4 squares shown. Size is for the single smallest square. 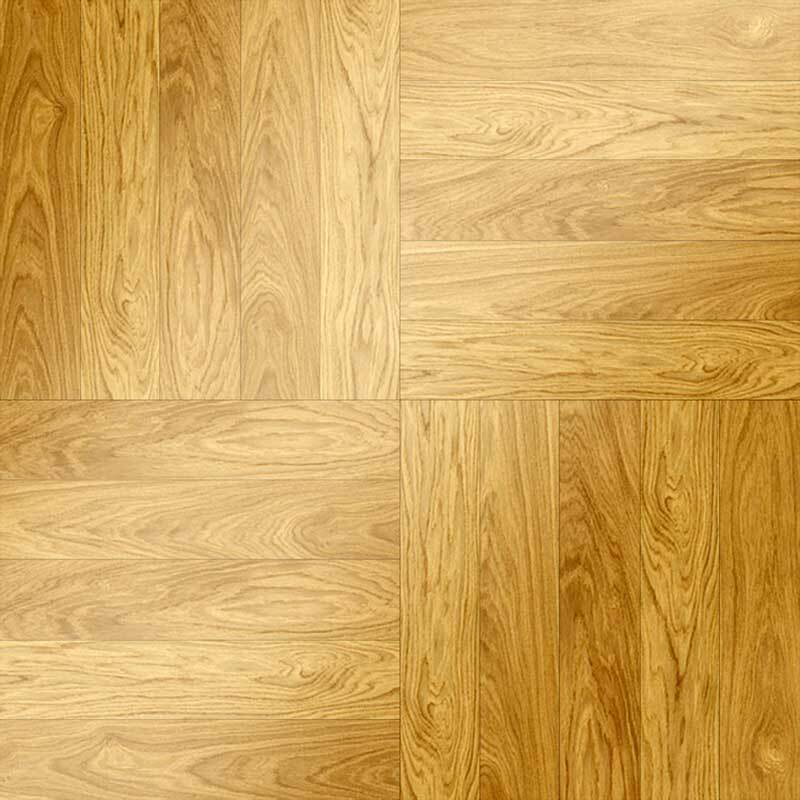 Popular parquet called "Fingerblock" or "Bondwood". 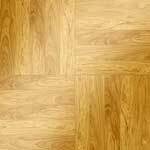 It can be replicated in variety of sizes, number of planks and wood species. Modules come pre-assembled as 2x2 ,3x3 or 4x4 squares. Please note when selecting thickness to account for sanding. 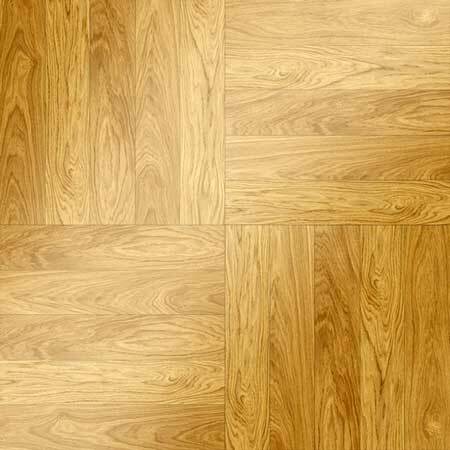 If existing floor measures 1/4" - select 5/16". Thickness: 3/4" 5/16" 3/8" 1/2" 5/8"